Add a cozy feel and a stylish look to your ensemble with BYOS Womens Winter Ultra Warm Soft Plush Faux Fur Fleece Lined Knit Gloves W/ Decorated Cuff. 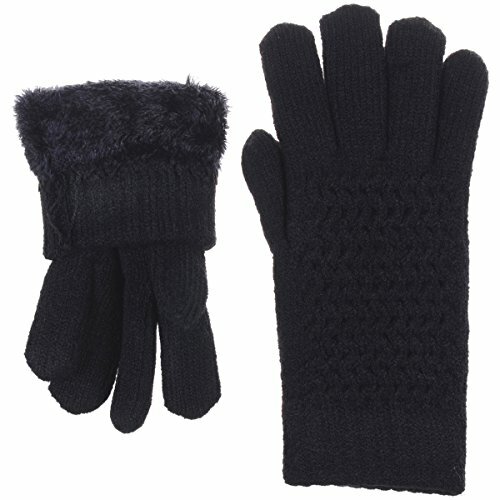 The gloves are specially designed for cold weather season with soft warm plush faux fur lining. The entire of gloves are fully lined ( including the inside of fingers) to keep your hands toasty warm during those super cold winter season. The thickness of the gloves is approximately 0.5" inch ,so the double layer gloves are thick and perfect for rainy and snowy days. 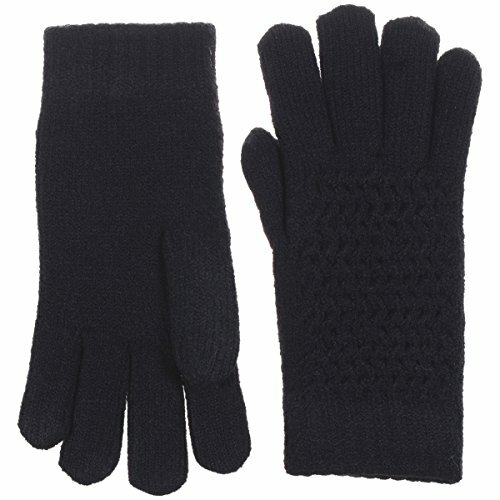 These gloves are pretty, cute and dressy enough that work well both for work or out to dinner. Premium quality / A great holiday winter season gift to your love ones, friends and family with these warm, well made and fashionable gloves. Mix and match your style with Be Your Own Style accessories. Please note, colors may appear different than on screen due to screen monitor settings and dye lots. 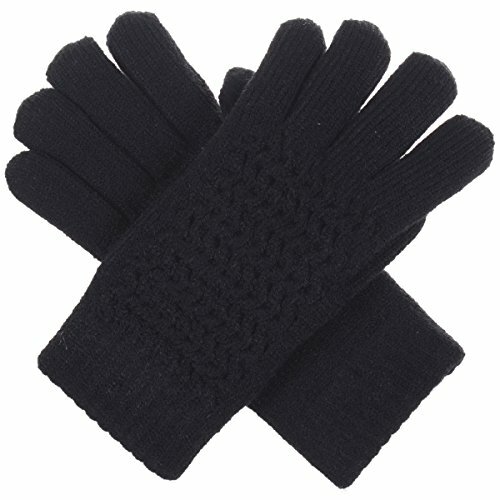 Premium quality / A great holiday winter season gift to your love ones, friends and family with these warm, well made and fashionable gloves.